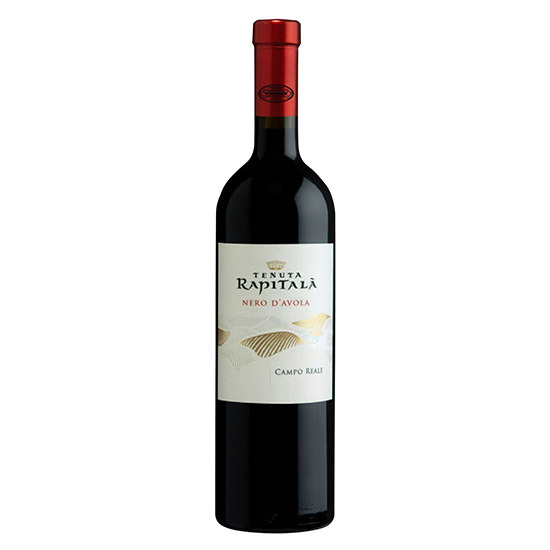 This full-bodied Sicilian red is very versatile with food. Why: Olivier says the wine is perfectly balanced—a full-bodied red with smooth tannins and spicy notes of red pepper and cinnamon. It pairs nicely with grilled sardines and salmon, roast chicken and vegetables like asparagus or mushrooms.